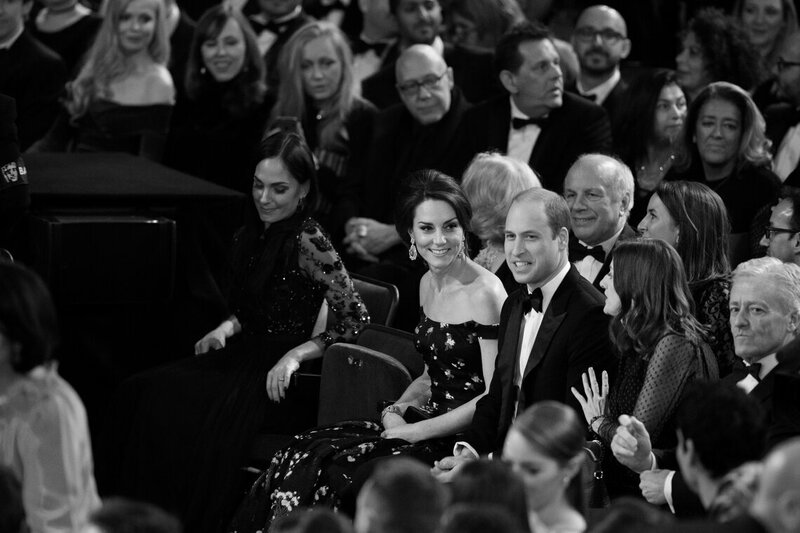 BAFTA has enjoyed a long history of involvement and support from the Royal Family dating back to 1959, when HRH Prince Philip, The Duke of Edinburgh, was appointed its first President. 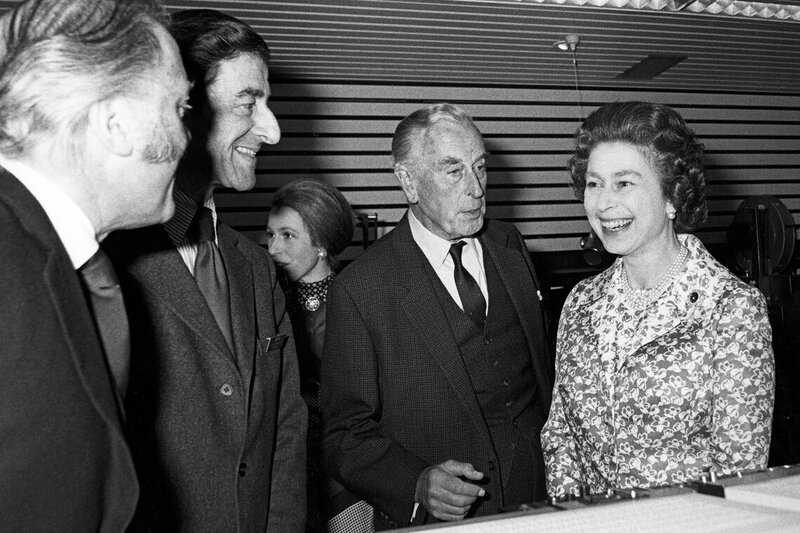 In the early 1970s, Her Majesty The Queen and The Duke of Edinburgh made the decision to gift the royalties from Richard Cawston's documentary Royal Family to the SFTA in the early 1970s, enabling the organisation to move from its office suite in Great Portland Street, London, to 195 Piccadilly, which was converted to house two preview theatres and a meeting place for members. The Grade II listed building was first opened by the Prince of Wales in 1882, and was formerly the galleries of the Royal Society of Painters in Watercolours. In 1976, the opening of these new headquarters was attended by Her Majesty The Queen, The Duke of Edinburgh, The Princess Royal and The Earl Mountbatten of Burma. The SFTA was renamed the ‘British Academy of Film and Television Arts’, and BAFTA entered the nation's vocabulary. 195 Piccadilly has remained the home of BAFTA ever since. On 4 April 2013 Her Majesty The Queen was presented with an honorary award in recognition of her outstanding patronage of the film and television industries. HRH Prince William, The Duke of Cambridge’s appointment to BAFTA’s presidency in February 2010 follows a long tradition of Royal patronage; all but one (Lord Attenborough, 2001-2010) in its history have been members of the Royal Family. 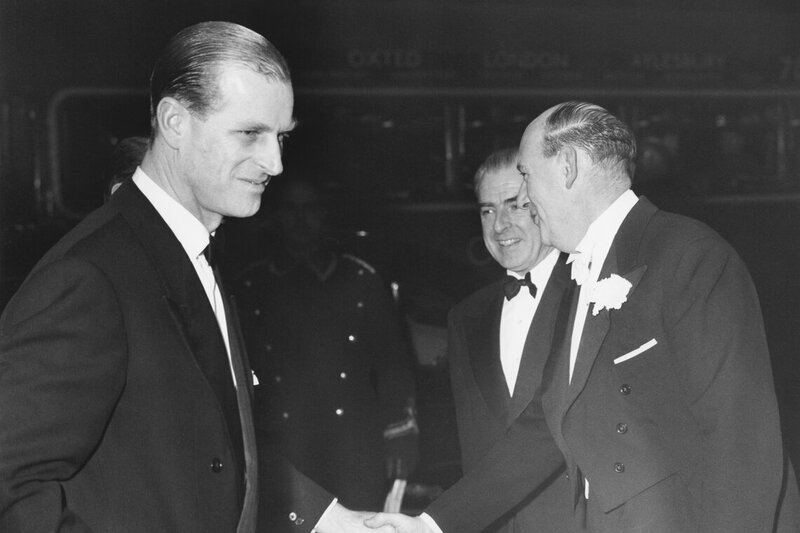 The Duke of Edinburgh was the organisation’s first president in 1959, a year after The British Film Academy (founded 1947) and the Guild of Television Producers and Directors merged to create the Society of Film and Television Arts (‘SFTA’, a forerunner of BAFTA). The Earl Mountbatten of Burma, The Duke of Edinburgh’s uncle, took over the organisation’s presidency from 1966 to 1972. The Earl Mountbatten, a man who at the time was of significant national stature, and a man of cinema in his own right, is credited with bringing films to King George’s ships in the early 20s and designing the conversion system to turn all the ships’ projectors to take ‘talkies’ after the silent film era. 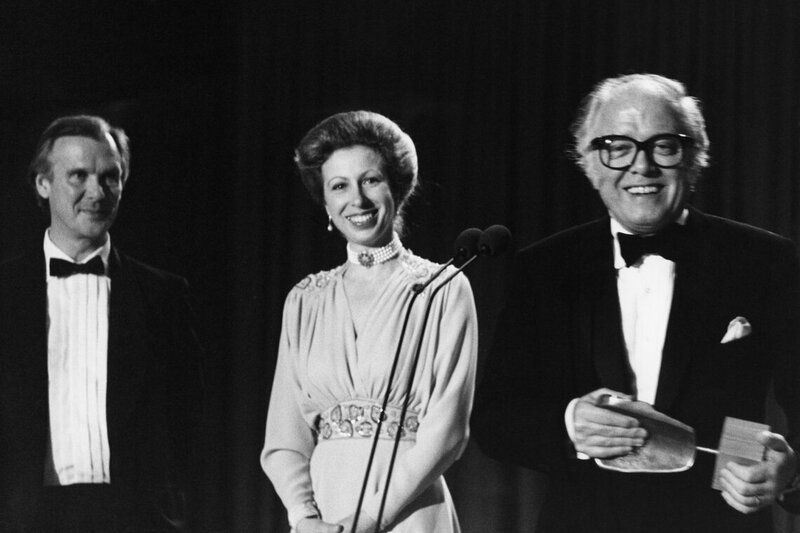 In 1971, the Fellowship award was introduced to ‘recognise the very highest standards of work in film and/or television’, and in that year it was presented by Princess Anne to Alfred Hitchcock. The following year, she became the organisation’s third president in its history, taking over from The Earl Mountbatten of Burma. 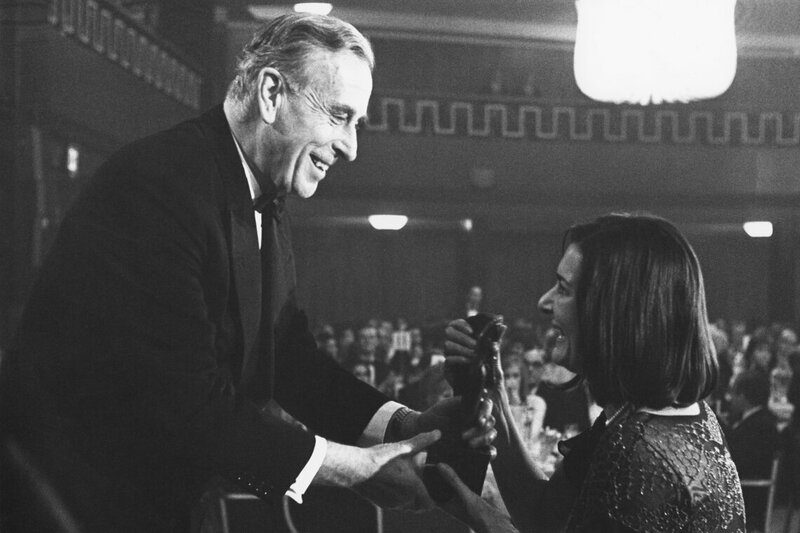 In 1976, the year that the SFTA was renamed BAFTA, the first ‘BAFTA award’ – the bronze mask based on the original design by Mitzi Cunliffe – was presented by Princess Anne to Sir Charles Chaplin in honour of his Fellowship. Over the course of her 30-year involvement with the Academy, Princess Anne helped increase the stature of the organisation in the UK and internationally at a time when film and television were not considered in the same spectrum as dance, theatre and opera. The main cinema theatre at BAFTA’s headquarters, 195 Piccadilly, was renamed The Princess Anne Theatre in her honour. 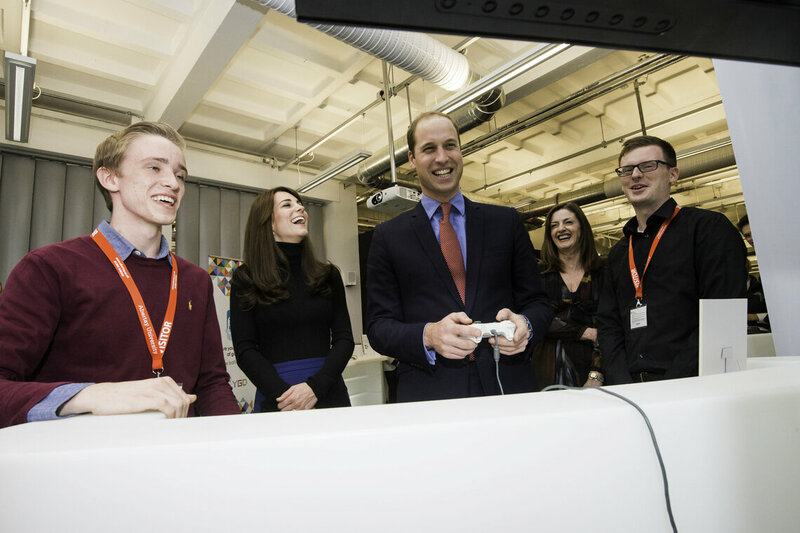 Since his appointment in February 2010, The Duke of Cambridge has supported BAFTA through attendance of its Awards and engaging in our learning and new talent activity. Visit the Academy President page for more information on The Duke of Cambridge’s current presidency, and past presidents of BAFTA.